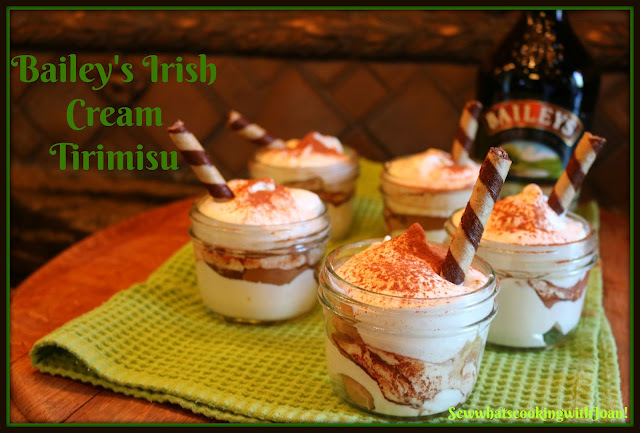 It's almost St. Patrick's day and I have a easy recipe that you will love!! 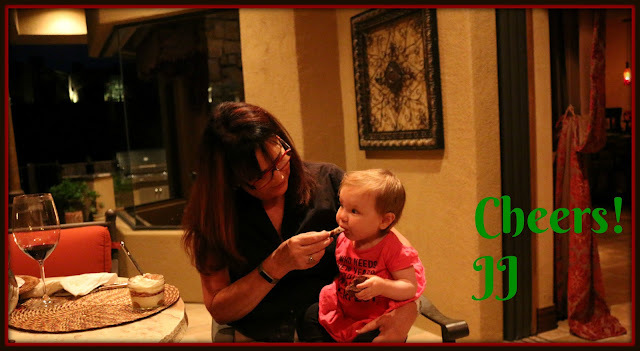 This is a quick Tiramisu Recipe and is perfect for any occasion! The ladyfingers are soaked in Baileys and coffee then layered with mascarpone whipped cream. It will be your new favorite no-bake dessert! Twenty minutes of preparation time and then just pop it into the refrigerator over night or at least 6 hours! Using the whisk attachment on your stand mixer, whip heavy cream on medium/high until soft peaks form. Add vanilla, Mascarpone and powdered sugar. Mix slowly until smooth and thick. In a shallow dish combine coffee and Baileys. 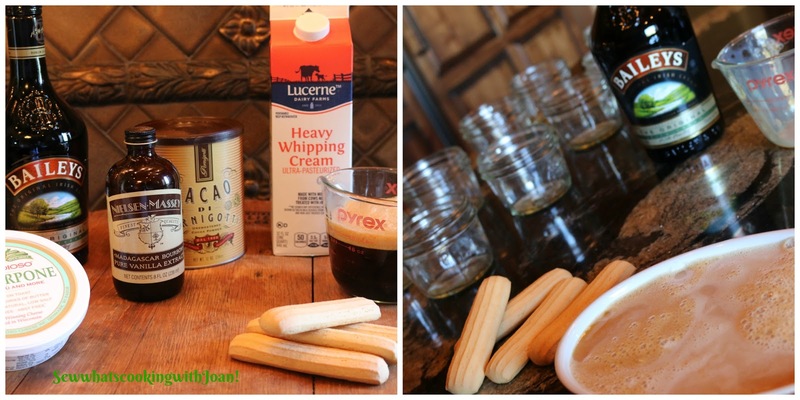 One at a time, dip 8 ladyfinger cookies into liquid and break in half, place into the ramekin. Or dip 12 and lay into a 13X9 pan. Top first layer of ladyfingers with half the Mascarpone whipped cream. Dip the remaining 8 or 12 ladyfingers in liquid and arrange in pan. Top with remaining Mascarpone whipped cream and dust with cocoa. Refrigerate over night or at least 6 hours. Garnish optional Cream wafer cookie. 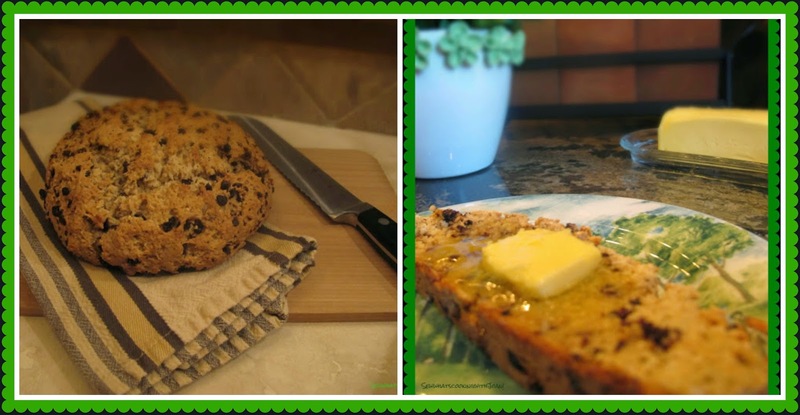 For more Irish recipes go to St. Patrick's Day wrap up! 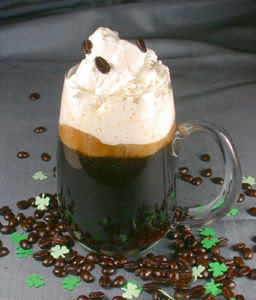 I also love this Irish Coffee Eggnog! Have a fun St. Patrick's day!